Spring is on the horizon and so is our next Superkids trip! We are gearing up for our Superkids trip! We’ll be in Taiwan the week of April 15th. We’ll spend two days at each of our partner agencies. We will be seeing waiting children who we’ve met before, new waiting children whose files have just been prepared or are in the process of being prepared, and are hoping to see as many of the matched children as possible. While we are still waiting for the final list of children from our partner agencies, we expect we’ll see approximately 50-60 children over 4 days! We are taking our experienced Superkids team of Nancy Dobson, Pediatric Physical Therapist; Monique Lee, Gladney’s Post Adoption Specialist; Erin Martin, photographer and adoptive mom; Mary Chapman, Gladney’s Taiwan Caseworker; and Gongzhan Wu, VP and Director of Gladney’s Asia Programs. We’ll be posting a wish-list for donations to take with us on our Superkids blog, as well as updates throughout our trip. 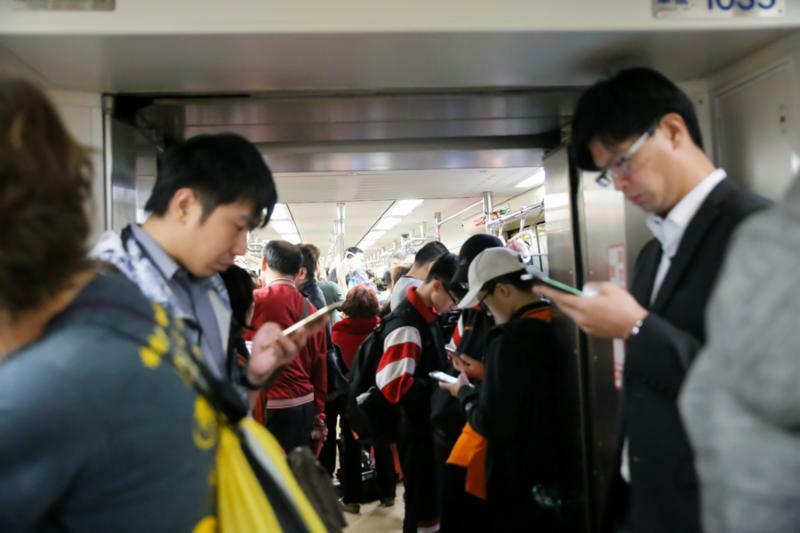 Traveling in Taiwan on the subway can get a little crowded! Three families received Travel Approval since last month's newsletter and are in China now bringing home a boy and two girls to TX and NC. Congratulations! Two families recently received their LSC and are hoping to travel to China this spring. Adoption is a long journey - and then suddenly it's time to pack the bags and drive to the airport! The process of international adoption has its ups and downs, and stops and starts - but no two families have the same experience. As Chinese New Year celebrations are behind us, and spring is perhaps looming -- its' a great time to travel to China before the summer heat! We are excited that we have been able to match families in our China program, both families who are LID as well as families who are working on dossiers, with children from the shared list. At this time last year, many Gladney families were finishing adoptions of children matched through one-to-one partnerships, and now both staff and adoptive families have adjusted to CCCWA's current system of matching. If you are thinking about adopting from China, now is the time! Contact leslie.winston@gladney.org for more information. We currently have 19 families matched with children - and this includes a recent direct referral to a family for a little girl under 2 years old! This family completed their home study just last Fall - so they didn’t wait very long! A nice surprise for everyone! In March two families are traveling to Taiwan to complete their adoptions and bring their children home. An additional three families will be traveling in March to attend court hearings and meet their children. 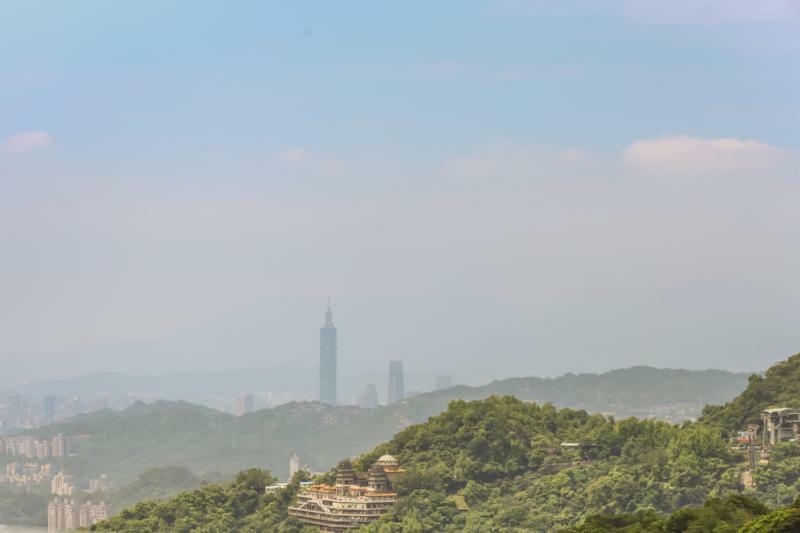 If you haven't already, don't forget to join our private Taiwan Facebook group where we share photos and videos of waiting children from Taiwan! If you’d like more information on any waiting child, please reach out to mary.chapman@gladney.org . Last month we unveiled Part 1 of an intimate and exciting series that retells one family's recent adoption experiences. In this newsletter we share the next segment below. We would love to hear your thoughts and questions as you join along in this series. We look forward to next month's segment as well! First night together. He is asleep. No tears whatsoever the entire day. Dinner was super easy. Bath time was a breeze. At bedtime he laid quietly on me for the half-hour it took him to fall asleep. I looked down at him and smiled, and he actually smiled back. He could not be easier to deal with, and to be honest it worries me a bit. If there is grieving or distress at the abrupt and total change in his life — and there should be, it would be the normal thing — it is buried deep. So perhaps it comes out later somehow. Or perhaps something worse is at hand: an orphanage experience that has left him utterly numb to place and caretaker, relentlessly pleasant and pliable as a survival mechanism. That is more than a little likely. It is a long road ahead for this little man. But he won’t have to walk it alone now. The first week with child in China: Chinese bureaucracy in the child’s home city. Next week is about American bureaucracy in Guangzhou, which is where the US Consulate that handles China adoptions operates. I thought that he was ours yesterday, when he was given to me at the orphanage, but it turns out that was considered a 24-hour trial period during which I could have returned him at any time. Of course I wasn’t going to do that: having effectively removed him from the rolls of adoptable children for the past seventeen months, and in the period of his life when the probability of adoption is highest, we have an obligation to see this through in nearly any circumstance. Anything else is just playing with the life and future of a small child. Today it was all made legal. 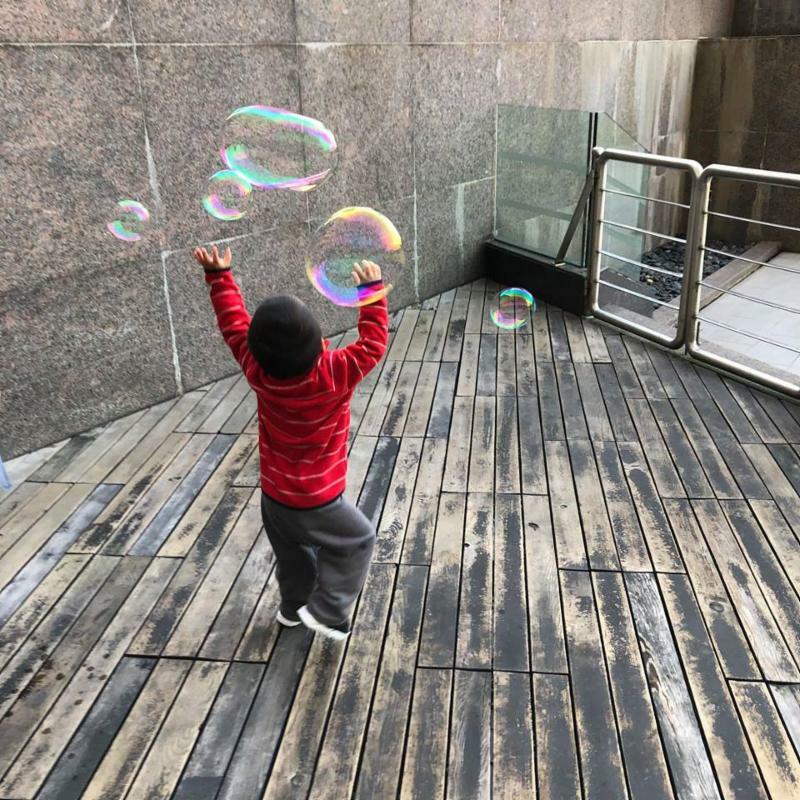 We went to get photos taken for the “red book” that formalizes the adoption, we got the adoption finalized and the “red book” issued at a Shanghai municipal office, and we met with a notary and submitted to an interview. It sounds straightforward but it took about six hours altogether: a woman at the orphanage apparently filled out a form incorrectly and we had to wait for everything to be set right. 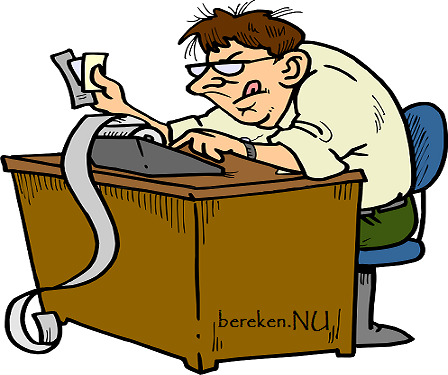 For my part, I had to memorize specific answers for the notary interview lest it go mysteriously off-course. I did, and it didn’t. The whole thing was an exercise in satisfying the specificity of bureaucracy, which as always and everywhere is mostly interested in its own ends. As for our ends, the boy is ours. Today we took Roy back to his orphanage. We saw the room where he slept and, apparently, spent the overwhelming majority of his little life. We met three of his nannies out of a total team of ten. We met the children who lived with him in that same room. We met his preschool class. 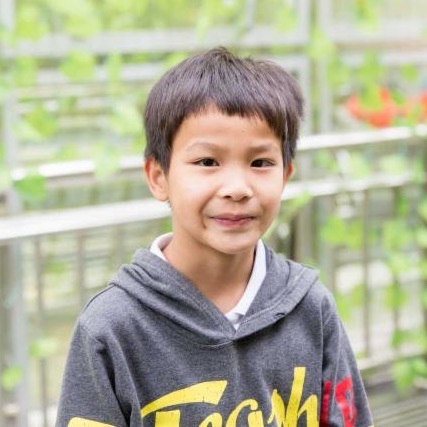 He did very well in the visit, only seeming distressed when his classmates serenaded him with a goodbye song — in my limited Mandarin, all I understood was a line imploring him to call them when he is gone — and to be honest, I was emotional too. He leaves, and they stay. It is a lot for a child to process on either side of that divide. My impression was that the staff is professional but stretched with coping with the several hundred children at the institution. So much of childhood requires, by design, individual attention and the investment and intensity of love. The bottom line for me is that the orphanage let me in to see where my son grew up, and he is reasonably healthy and exceptionally happy. I am grateful for both. As for the other children who remain in the orphanage, they wait, and they will probably wait forever. But it does not have to be. Someone could see them, and say yes. One impactful change for many of us to our 2018 Tax bill will be an increase of the Child Tax credit from $1000 to $2000, per child under age 17. This year many more families will qualify for the credit because the cap for qualifying has been raised to household income of $400,000 (joint filers). Don't confuse this credit with the Adoption Tax Credit . These are different credits and you may qualify for both! Read more about tax credits in this article and consult your accountant. 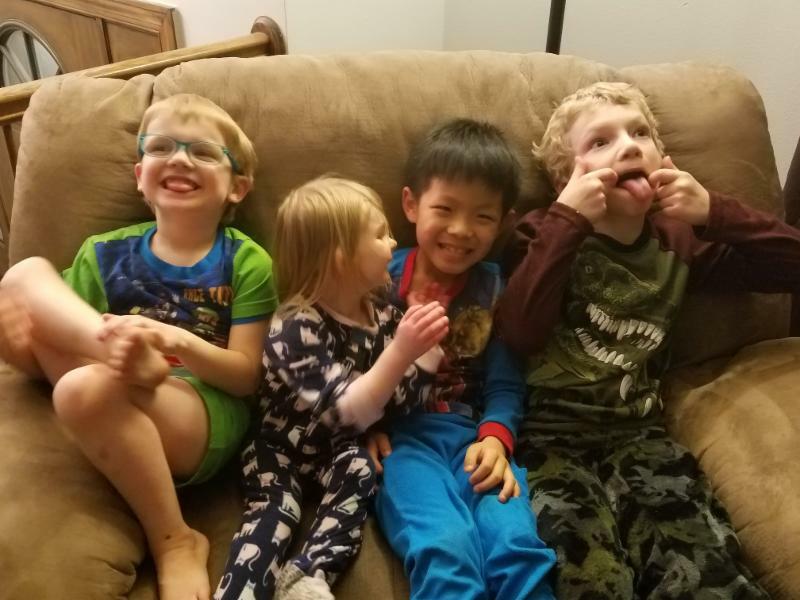 Ian (4), Jane (3), and Seth (7) were excited to welcome their new brother, Joey (7), home from Taiwan! Remy will be 13 soon, meaning he has just over a year to be adopted before he ages out according to Chinese law. He has mild weakness on his left side. He walks and jumps and runs. He can throw and catch balls. So you can see the weakness doesn't really slow him down ! Read more here .. . Early Experiences Elevate Everything: Early Brain and Child Development and the Future of Society. March 26th from 9AM-11AM Central, at Gladney in Ft. Worth or livestream! Dr. Navsaria will discuss the critical importance of the first thousand days of life and the role human relationships and interactions play in that time period. The concepts of toxic stress and how early adversity leads to lifelong issues will be reviewed, with practical examples and discussion of research which highlights these areas. Broad policy and programmatic principles that may help address the issue will also be discussed, providing a practical framework for those who work with children and families. Dipesh Navsaria, MPH, MSLIS, MD is a pediatrician working in the public interest. He blends the roles of physician, occasional children's librarian, educator, public health professional and child health advocate. With graduate degrees in public health, children’s librarianship, physician assistant studies, and medicine, he brings a unique combination of interests and experience together. He is a dynamic educator & physician, a writer for the American Academy of Pediatrics and wears a bow tie to all speaking engagements! If you are interested in this training you can register here! If you are unable to attend in person, you are able to access the training via live stream or at a later date on your MyGladney Portal. In this workshop, Christine Tangel, LCSW, will address how adoption intersects with child developmental milestones. She will explore how each stage brings new questions and a deeper understanding of identity for all children and the added layer for adoptees to navigate as they grow into adulthood. The workshop will provide tips and tools for parents to foster a healthy identity at the various milestones and how to talk about adoption in a developmentally appropriate way with children. Register here ! Don’t forget, Gladney Night at Six Flags- Arlington is on Friday April 26, 2019! 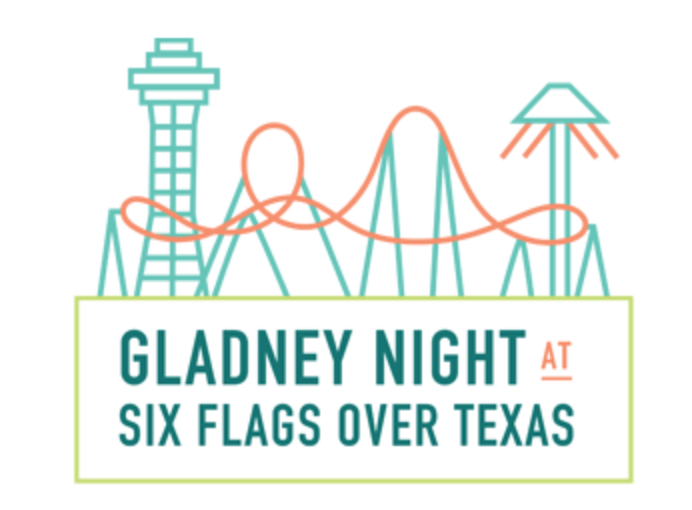 Join us for a fun evening with your family at the 37th annual Gladney Night at Six Flags. The park is open to the public (so bring your friends) with proceeds benefiting the Gladney Center for Adoption. 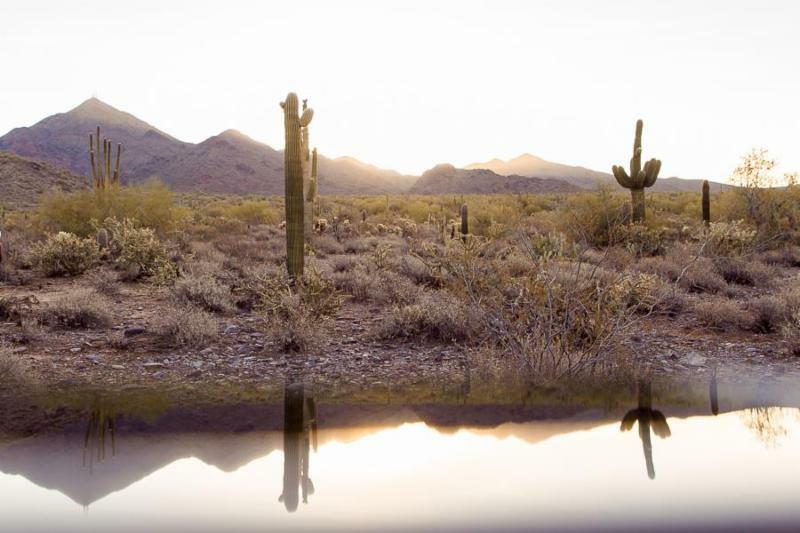 Thinking of a spring weekend getaway? 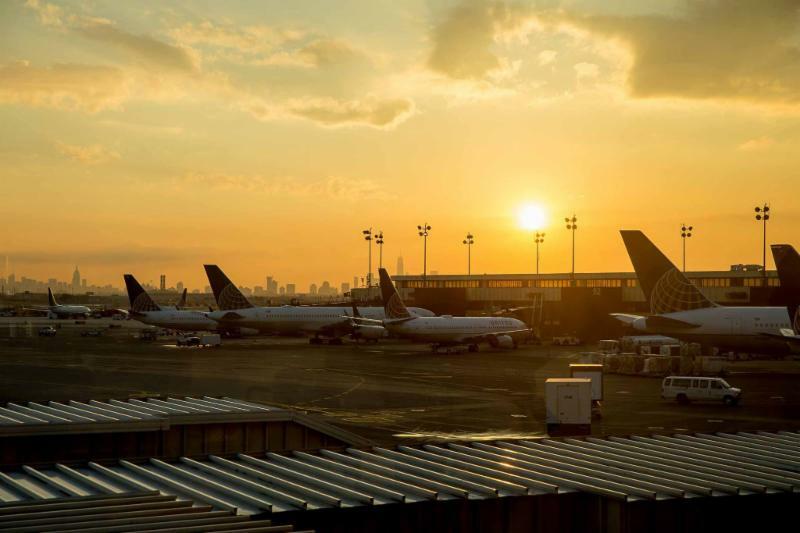 Travel to the DFW area for the weekend! See more details here !